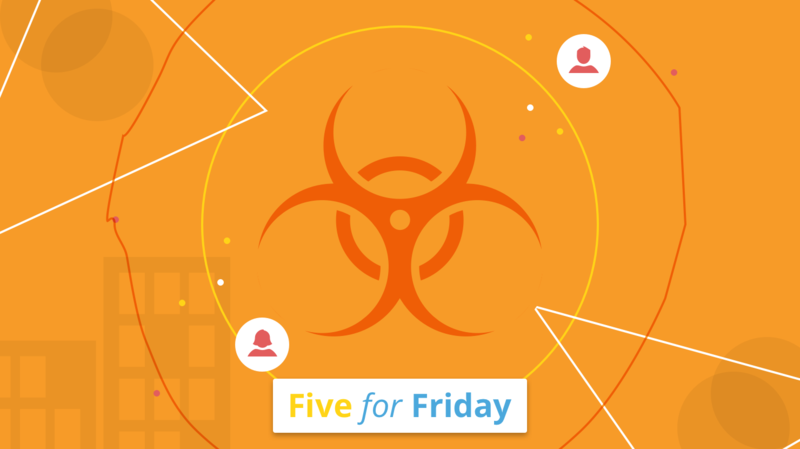 In today's Five for Friday we look at toxic work environments and how to overcome them. Toxic workplaces are the worst. 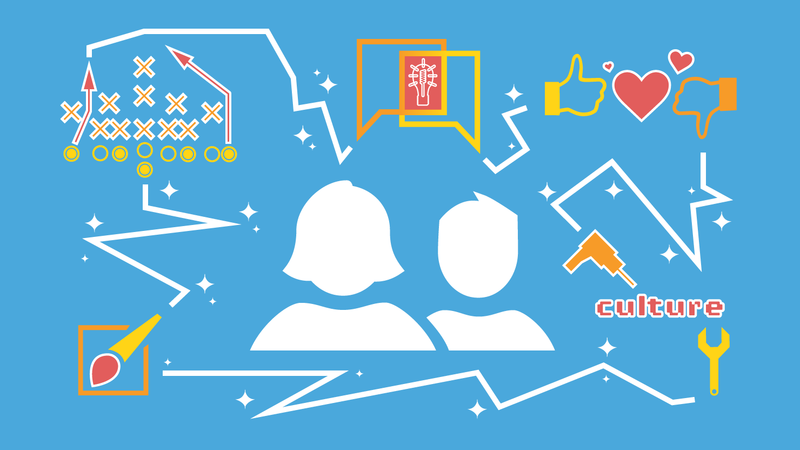 Gossiping at the water coolers, overbearing managers, and cliquey colleagues can all contribute to a toxic work environment. This has a knock-on effect on employee wellness, morale, and productivity. This week’s Five for Friday will help you determine if your workplace is toxic and provide you with tips on how to deal with that. @gethppy gives a list of ten things that can lead to dissatisfaction and toxicity at work. What are the traits of a toxic person? @SFhelpinghand provides a simple list. @MRGottschalk discusses the far-reaching impacts of a toxic employee. 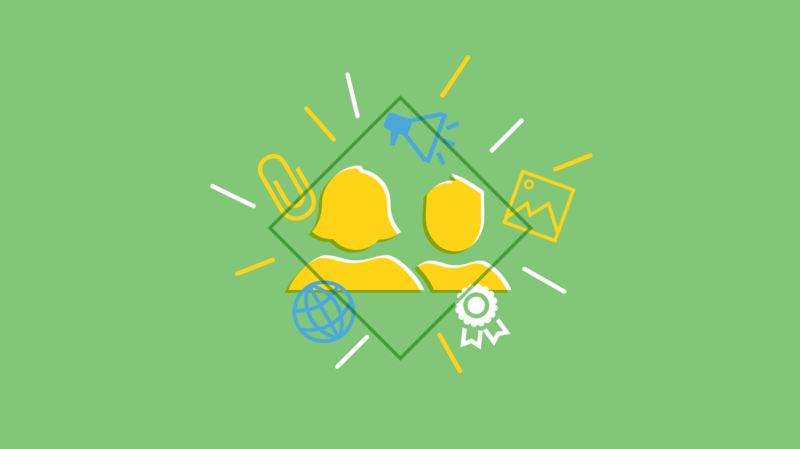 @halophoenix gives us a good survival guide for a toxic workplace on @lifehacker. Think you have a toxic boss? @CIOonline suggests you take these actions.